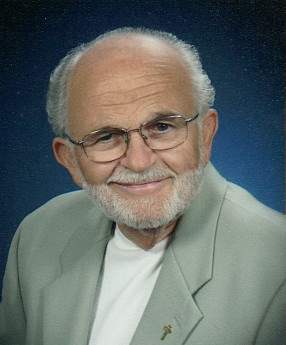 Bob Corcoran was unique among the sports broadcasters who developed and carried out their craft in Tacoma-Pierce County. He was strongly conservative and independent and didn’t think twice about making waves or using his creative abilities to do things his way. Corcoran was featured on call-in shows both on television and radio in the 1960s and 1970s. 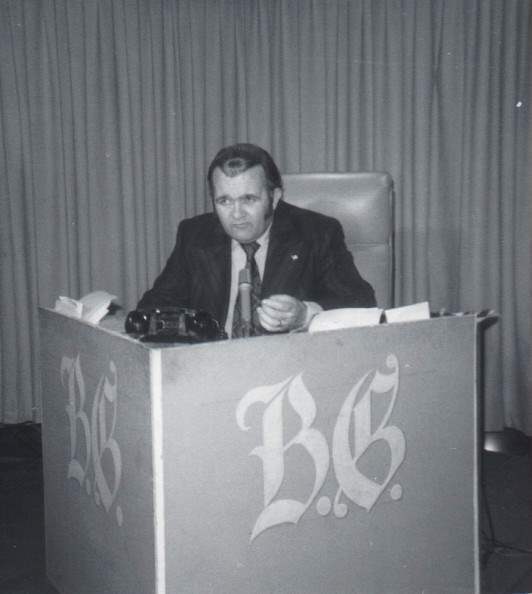 The Bob Corcoran Show began on Channel 13 and later moved to Channel 11. “It was called a controversial television program,” his wife, Lee, was quoted in an article. “Some people thought he was a little wild about it. He was excellent at getting people to think. His next gig was impactful, broadcasting a radio sports show from the B&I Shopping Center and handling the store’s public relations. The circus-themed mall on South Tacoma Way was the home of Ivan, the iconic gorilla who later was transferred to the Atlanta Zoo, where he was a main attraction. A highlight for Corcoran was arranging for Ivan to appear in Hollywood on the Daktari TV series in January 1967.